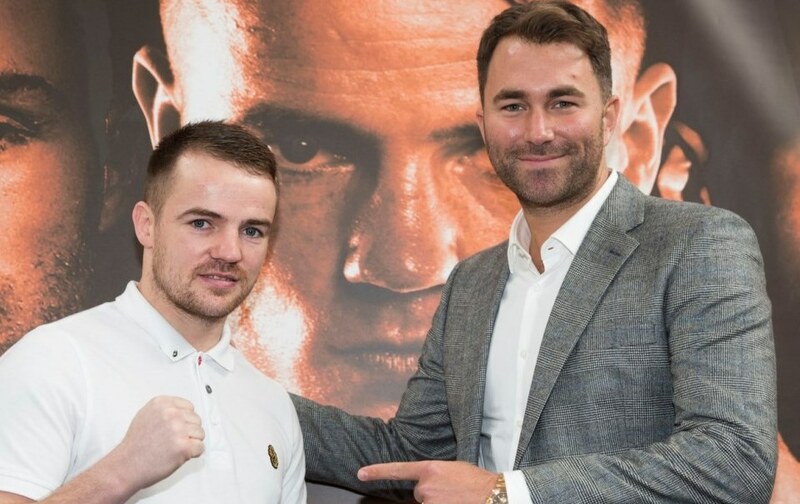 “I can’t wait to get going with Matchroom,” said Gavin. “I don’t think many people have seen me fight recently but I am back in Birmingham and back on Sky Sports and the sky is the limit. “The fight against Kell Brook is the aim for me. I am number five in the IBF rankings and he is the champion, hopefully by the end of the year or the start of 2016 I can fight him for the title. Tickets will go on sale to Matchroom Fight Pass members on Monday February 16 and on general sale the following day – further information on prices will be released soon.